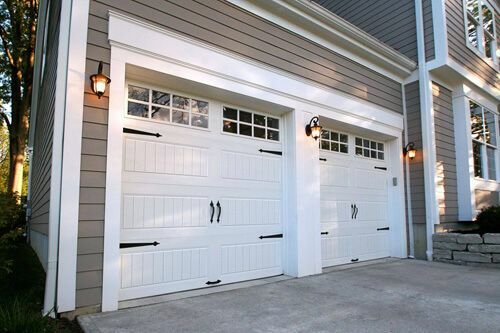 For more than 30 years, we have been serving the garage door industry in Southern California, and word of mouth advertising from satisfied customers has been the cornerstone of our success. A Door Company began in 1983 in Ventura, CA, and the High Desert location opened in 1985. Our locally owned and operated business has successfully weathered two recessions and has made a substantial impact in the community through support of local youth sports, music programs, school endeavors and beauty pageants. We have also been the recipient of numerous sales awards from leading manufacturers such as Clopay®, LiftMaster®, Porvene® Doors, Windsor Door and others. 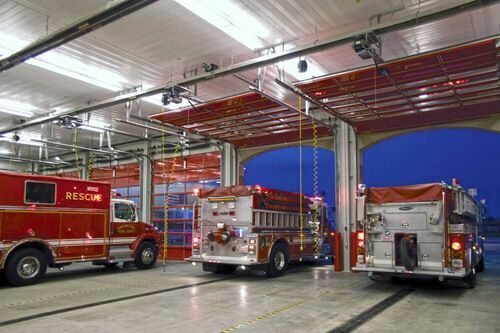 In addition to serving both the commercial and residential garage door and opener markets, we have also diversified our products and services to include sales and service on electric gates, dock levelers and seals. Every customer is important to us and service after the sale is our standard. Visit our beautiful showroom, fill out a contact form or speak to a knowledgeable sales representative on the phone. 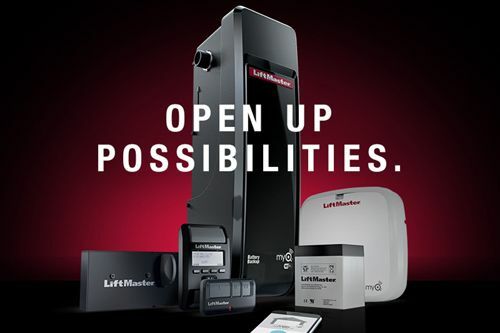 We're sure to be able to assist you with your garage door or opener needs!